2-Battery backup is average 2-3 hrs and mobile data and 1-2 hrs. 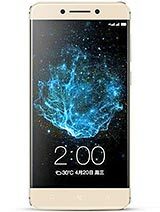 My phone software is automatically corrupted. The applications open on its own. The keypad types on its own. Anybody else facing this problem? And remedy for this? 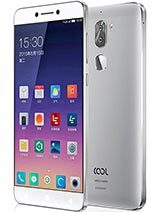 k, 20 Dec 2016In this range Redmi Note 3 and Lenovo Note K5 are a good option too.But those are cheap looking. 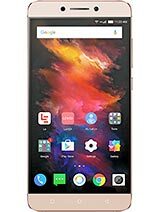 Rahul, 20 Dec 2016Go with le2 64 GB it's awesome and believe me the phone was damm good, what a process can't ex... moreWhat about its battery backup....and proceser?? 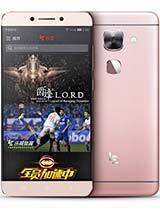 Go with le2 64 GB it's awesome and believe me the phone was damm good, what a process can't explain the features..
What about the heat liberated during gaming.?? 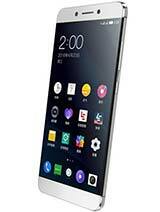 AnonD-191026, 19 Dec 2016Hello everyone, I am looking for smart phone below 15k. 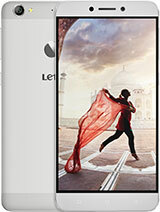 Right now I'm confused between LeEco ... moreIn this range Redmi Note 3 and Lenovo Note K5 are a good option too. Anonymous, 20 Dec 2016Guys please tell me whether the usb type c cable that came with the phone , can be used for d... moreYes,it can be synchronized.Always use the original. 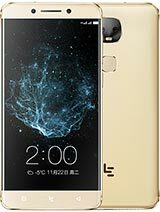 Total of 2503 user reviews and opinions for LeEco Le 2.